your taste buds to consider more unique flavours. colour and rich matt sheen. cocoa butter content. Your fingers should leave marks on the soft surface. chocolate that has been tempered perfectly. 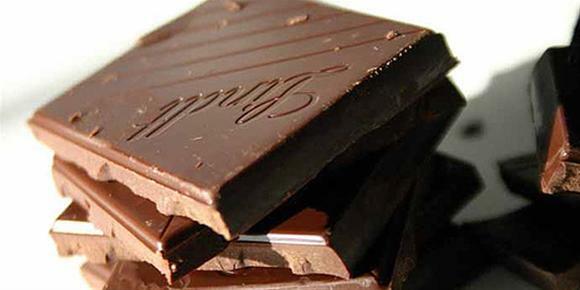 Breathe in the intense aromas hidden in the chocolate, including rich cocoa and other scents. possible flavour notes such as honey or vanilla. into the piece in order to discover the textural subtleties like coconut, sea salt or fruit.